Principal Applicators (including Location or Primary Principals), Operators, Consultants, and Demonstration and Research Specialists must recertify by December 31st annually. Certified Pesticide Applicators will need to recertify every four years from date of initial certification. There is no grace period for renewing your certification. This course focuses on the use of cage and box traps in the management of vertebrate pests in both urban and suburban environments in Nevada. Best practices surrounding appropriate traps for target animals, effective baits, and safe and humane use of traps will be outlined. 3 hour course | Approved for 3 credits: General (C6) This course will help applicators in Nevada understand the five main groups of pests, identifying those pests, and help applicators decide on management strategies. It will also cover the main causes of plant disease, plant life cycles, and the developmental stages through which plants progress. 3 hour course | Approved for 3 credits: General (C6) This course will review the methods and techniques to manage vegetation on rights of way and non-cropland industrial sites safely without damage to non-target species, sites, objects or the environment in Nevada. 2.5 hour course | Approved for 2.5 credits: General and Safety (C1) This course teaches the basics of pest and disease management for various turf grasses, the multiple steps involved, and the different tools and techniques to successfully control the environment in Nevada. This course focuses on the use of fumigants to effectively control burrowing animals in Nevada. Students will learn about different fumigation devices and products, and how best to comply with label restrictions to protect both non-targets and applicators from harm. 2 hour course | Approved for 2 credits: General This course discusses proper insect and plant pathogen sampling techniques as well as pest identification for rice and cotton. Each pest and pathogen are identified according to vaiours stages of maturity, the signs and symptoms exhibited, and the type of biological, cultural or chemical control recommended for each. This course teaches the basics of pest and disease management in enclosed spaces where exposure is increased, and the different tools and techniques needed to successfully control the environment in Nevada. This course covers a range of topics important to pesticide resistance management in Nevada including Integrated Pest Management (IPM), correct sampling techniques for plant pathogens, proper insect identification, and pesticide application equipment calibration. 1.5 hour course | Approved for 1.5 credits: General This course discusses pest identification and management strategies for corn, soybean and grain sorghum. Each species is identified according to various stages of maturity, the signs and symptoms exhibited, and the type of biological, cultural or chemical control recommended for each. 1 hour course | Approved for 1 credit: General In the last ten years there has been a resurgence of treated seed use, largely due to the advent of improved chemical performance. We as agricultural producers in Nevada are obviously concerned about the more modern applications of these processes. This course outlines the benefits and risks associated with treated seed products. As a turf manager in Nevada, you'll need to be more than someone who just applies pesticides. Good turf management requires the use of all the tools in the toolbox. This course will touch on the best practice cultural, mechanical, biological and chemical controls for turf management. 1 hour course | Approved for 1 credit: General (C5) This course covers a range of mosquito-borne diseases with an emphasis on the Zika virus. Zika's extent, side effects, testing and diagnostics are detailed along with protection and reduction techniques of mosquitoes to minimize the transmission of mosquito-borne diseases in Nevada. 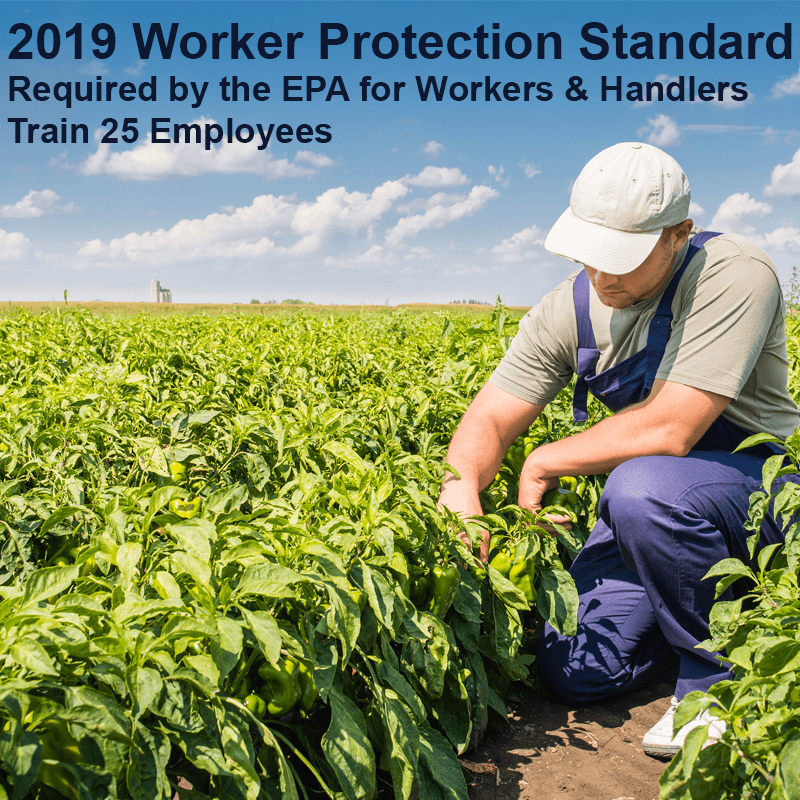 1 hour course | Approved for 1 credit: Law Wearing PPE can reduce exposure (dermal, inhalation, ocular, or oral) and thereby lower the chances of pesticide injury, illness, or poisoning. It is important that all pesticide applicators and handlers in Nevada understand the protections and limitations of PPE. 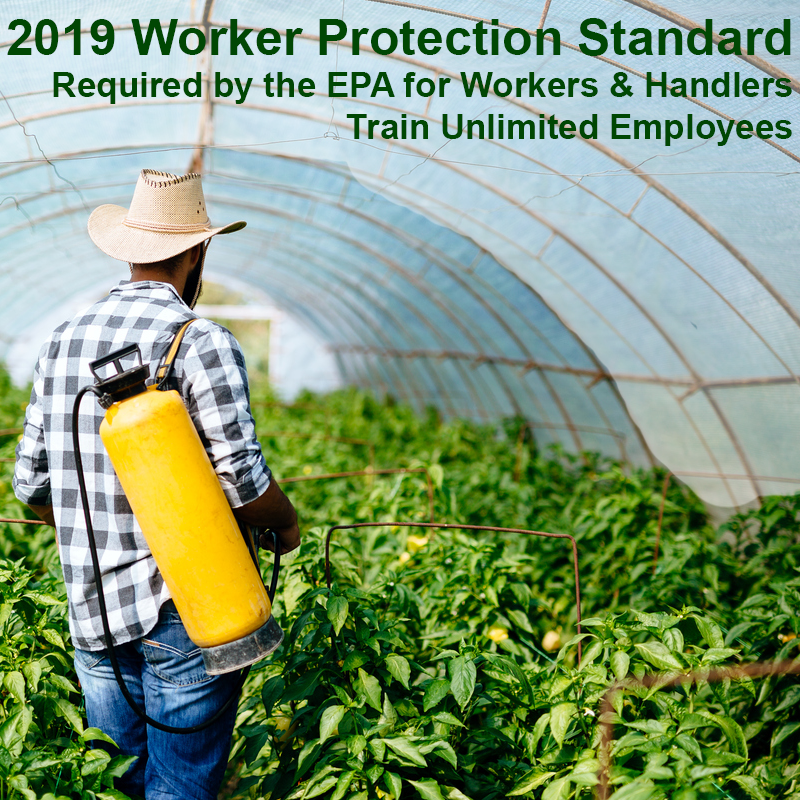 1 hour course | Approved for 1 credit: General Pesticides may be applied in Nevada as sprays, dusts, granules, gases (vapors), fogs, baits, rubs, or dips and require the correct equipment for the pesticide as well as the job size and type. In addition, you must properly select, operate, calibrate, and maintain your equipment. 1 hour course | Approved for 1 credit: General Pesticides are formulated to make them safer or easier to use. There are many formulations available for various pest control sites and situations in Nevada, and it is important that applicators choose the best one for the job. 1 hour course | Approved for 1 credit: General Pesticides are designed to be toxic so they can control pests (e.g., plants, insects, rodents, fungi, and bacteria) while not harming non-target organisms and anyone else exposed to the product. Pesticide users in Nevada need to be concerned with the hazards associated with exposure to the chemical and not just the toxicity of the pesticide. 1 hour course | Approved for 1 credit: Law Applicators and the public share concerns about how pesticides may harm the environment in Nevada. Initially, hazards to humans were the primary reason the U.S. Environmental Protection Agency (EPA) decided to classify a pesticide as a restricted-use product. 1 hour course | Approved for 1 credit: General Before beginning a pesticide application in Nevada, you should know how to select the right pesticide for the job, review the label, test for pesticide compatibility before mixing, select personal protective equipment, transfer pesticides safely, and clean up after an application. We offer the best in Online Pesticide Education providing CEUs approved by the Nevada Depart of Agriculture. Our instructor-led video courses are fast, easy, affordable and meet state licensing requirements. We offer the following continuing education courses in full HD video, and they are available when you are!